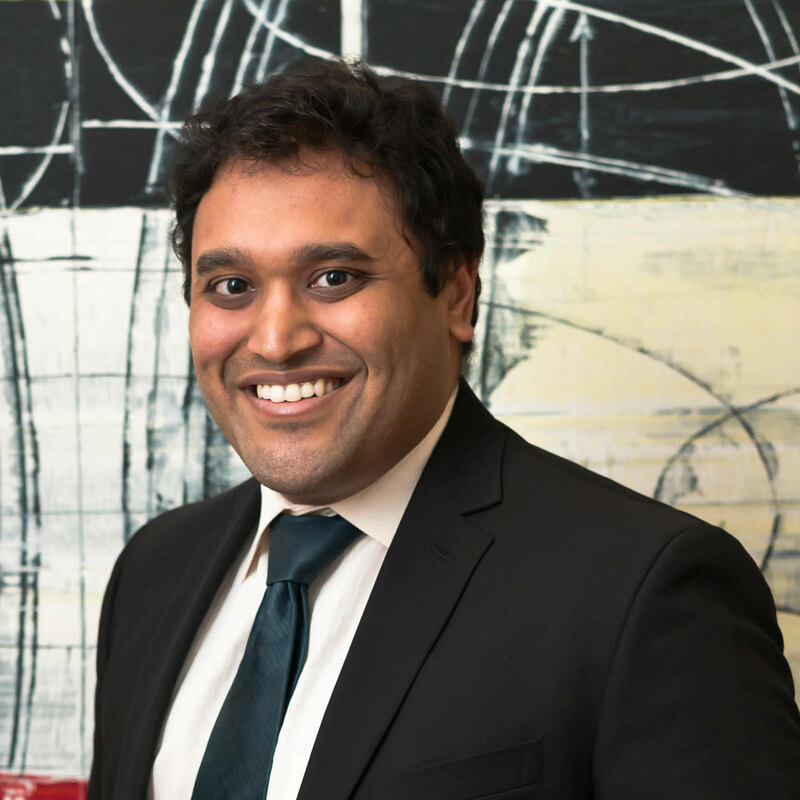 Neel Bhuta is an associate with the Locks Law Firm where he concentrates his practice on litigation involving claims for personal injuries arising out of medical malpractice and product liability, as well as consumer fraud claims, Fair Labor Standard Act (FLSA) claims, and class actions. Mr. Bhuta has handled cases federal and state court cases in New Jersey, Pennsylvania, and New York. Mr. Bhuta received his law degree from UCLA School of Law. During his time at UCLA, Mr. Bhuta served as the Vice-President of the Moot Court Executive Board, Vice-President of the South Asian Law Students Association, and board member of the Public Interest Law Foundation at UCLA. Before before a lawyer, Neel wanted to become a writer. He tries to write in his free time, but most of those skills serve his professional interests now.